 Popular Search Results: GoJoeMug, How to Brew, Keyboard Cat, ect. Putting your GoJoe through the dishwasher will break it's insides. We recommend wiping the inside and outside with a fresh cloth. For a deeper clean, you can pour soap and water inside the cup, press the button, and let the GoJoe do the rest. Be extra careful when you have your GoJoe around water. Due to the motherboard inside, contact with water can result in malfunctions. Please follow the instructions and guide video. The GoJoe was designed to work with United States of America voltage standards. Any damages due to incorrect charging methods are not covered in our warranty.